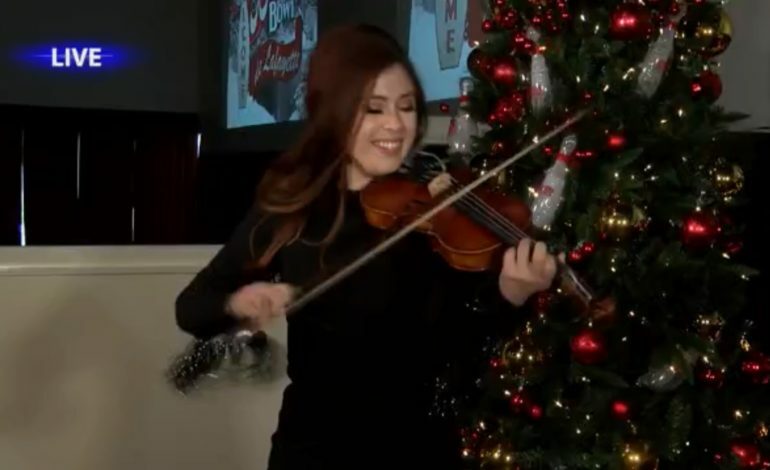 Louisiana’s very own, Amanda Shaw started playing the fiddle when she was just a kid. Fast forward twenty years and now she travels all over the world sharing her music. Earlier this year, she released an EP, ” Miss Shaw” and recently released “Last Christmas,” a holiday single with the Vettes. Shaw also has a foundation that focuses on youth across the state. News 15’s Megan Woods spent Thursday morning with the Louisiana fiddler at Rock ‘N’ Bowl in Downtown Lafayette. Together they explore Shaw’s music and newest projects.